Your shopping bag will be emptied when changing to the location . Quantity on personalized products cannot be changed... please personalize a second product and add to cart. Because of its irregular markings, this maple wood is cast aside to become firewood for the cold winters in Upstate New York and Pennsylvania. 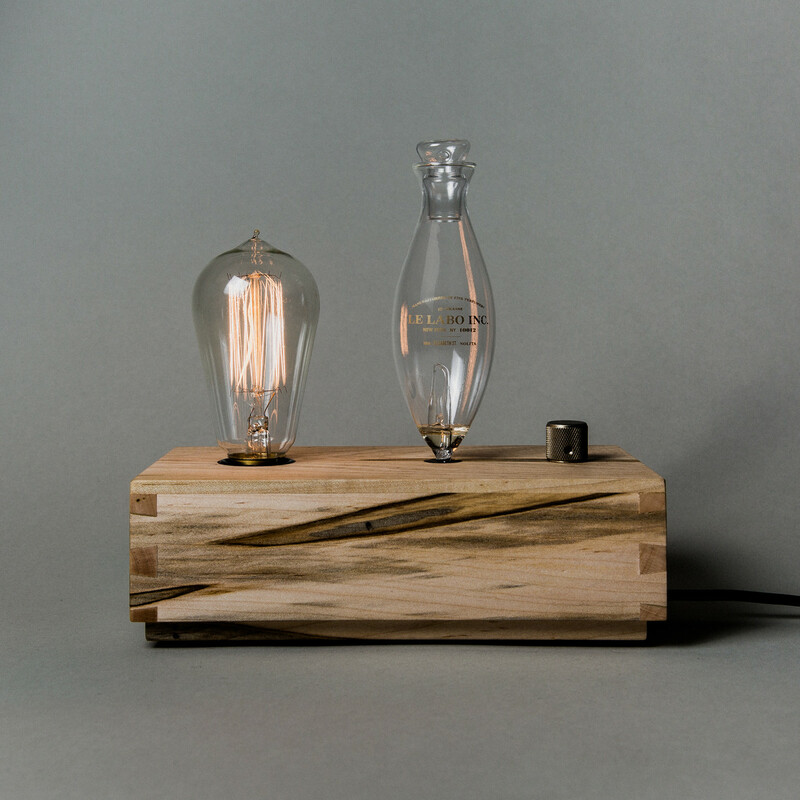 We found some beauty in these unpredictable imperfections and chose to turn it into very unique home diffusers that will last longer than any fire. This electric home diffuser is a fragrant homage and, dare we say, an improvement to one of the world’s greatest inventions. 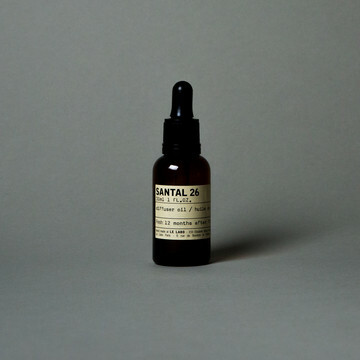 Sure, Thomas Edison gave us light, but he didn’t include a nebulizer to transform our Santal 26 fragrance oil into a fine mist to spread both light and perfume into your home. Each diffuser is unique, individually stamped, and is engineered to emit a warm glow and subtle olfactory experience. Only compatible with North America electrical outlets. The wood color varies from one piece to another. Each piece is unique and comes with a punched number on the side. 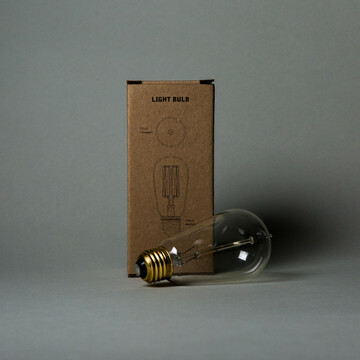 The light and scent intensity are adjusted simultaneously by turning the knob to the right. It’s a unique feature (we actually have a patent pending on it). 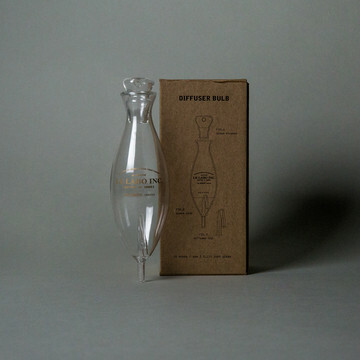 The scent is diffused through nebulization, a process that breaks down fragrance oil into a very fine mist. This preserves the intention behind Santal 26 and its olfactive power without diluting the oil in water, heating it or adding solvent to it.